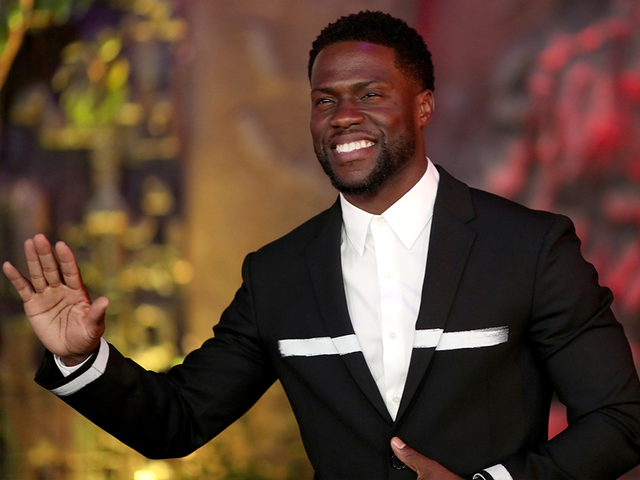 Kevin Hart was announced as the host of the 2019 Oscars earlier this week, but earlier today decided to step down from the show. Vary‏ of BuzzFeed did some digging and unearthed homophobic jokes that Hart made from 2009-2011 online. He uses the forbidden “F” word that disparages men who are homosexual, and he also alludes to homophobia by writing his own fears for his son.